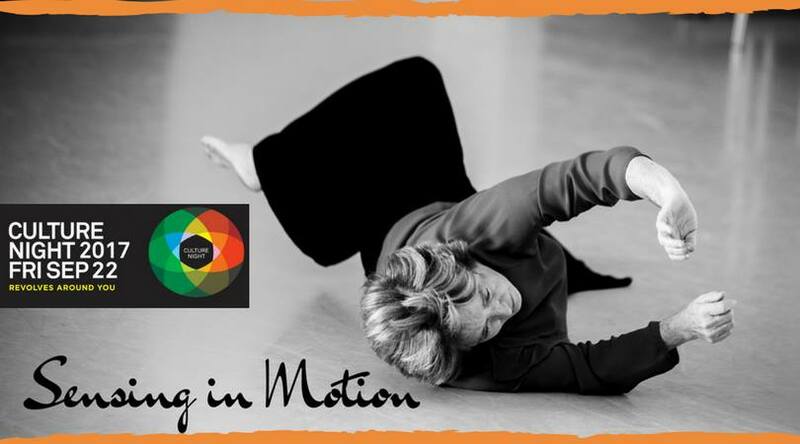 Galway Dance Project is proud to present ‘Sensing in Motion’ with Patricia Glynn for Culture Night 2017. Come join us at The Black Gate Cultural Centre on Francis Street in Galway city centre between 7- 8pm with a wine & cheese reception. Dance artist Patricia Glynn will be leading and discussing awareness in movement and connecting the body through dance. Come prepared to join in as this will be a fun interactive experience that will engage you on a journey through the process of creating choreography.